From the punk fanzines of the ’70s and the Riot Grrrl manifestoes of the ’90s to current titles that span the dial from Britney Spears to underground hip-hop, zines have always explored the soundtracks of our lives. 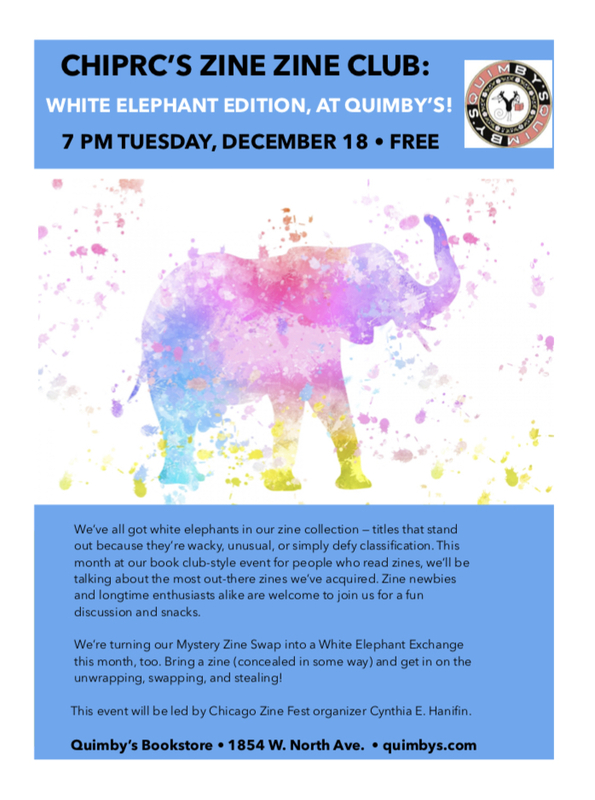 This month at our book club-style event for people who read zines, we’ll be talking about our favorite titles that delve into the expansive world of music. 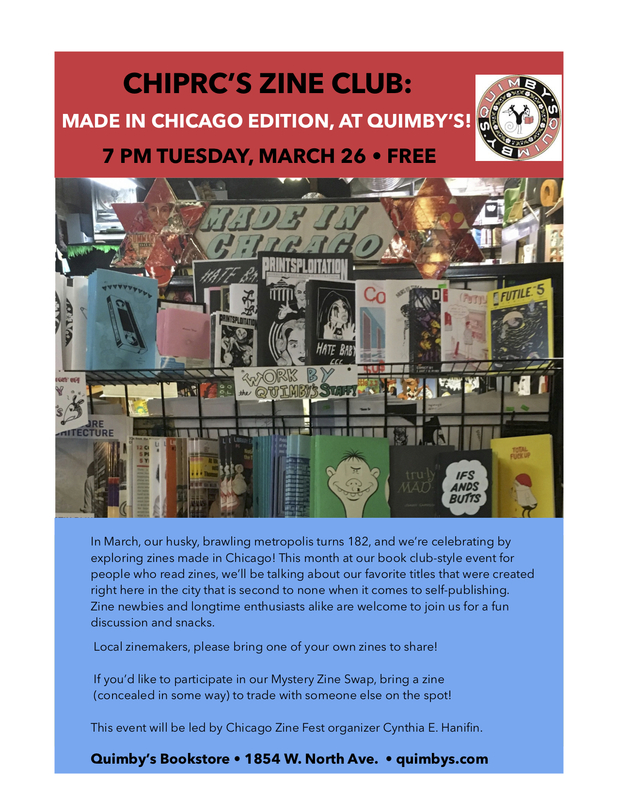 Zine newbies and longtime enthusiasts alike are welcome to join us for a fun discussion and snacks. If you’d like to participate in our Mystery Zine Swap, bring a zine (concealed in some way) to trade with someone else on the spot! 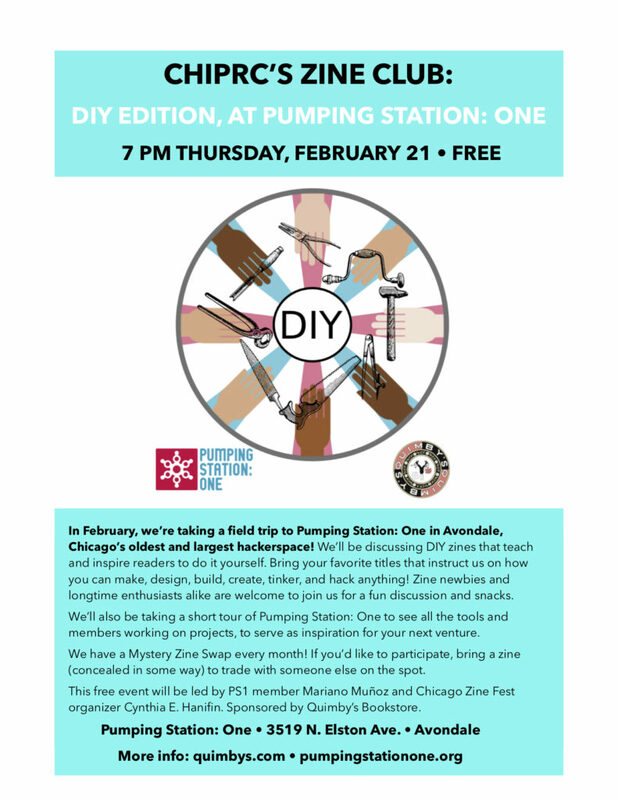 This event will be led by Chicago Zine Fest organizer Cynthia E. Hanifin. 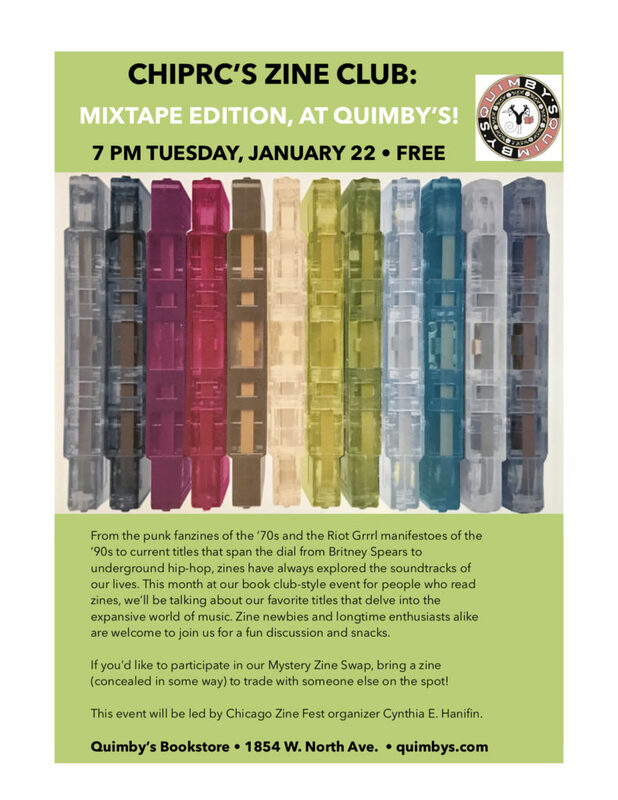 Tues, Jan 22nd, 7pm – Free Event. Here’s the Facebook Event post for this event. 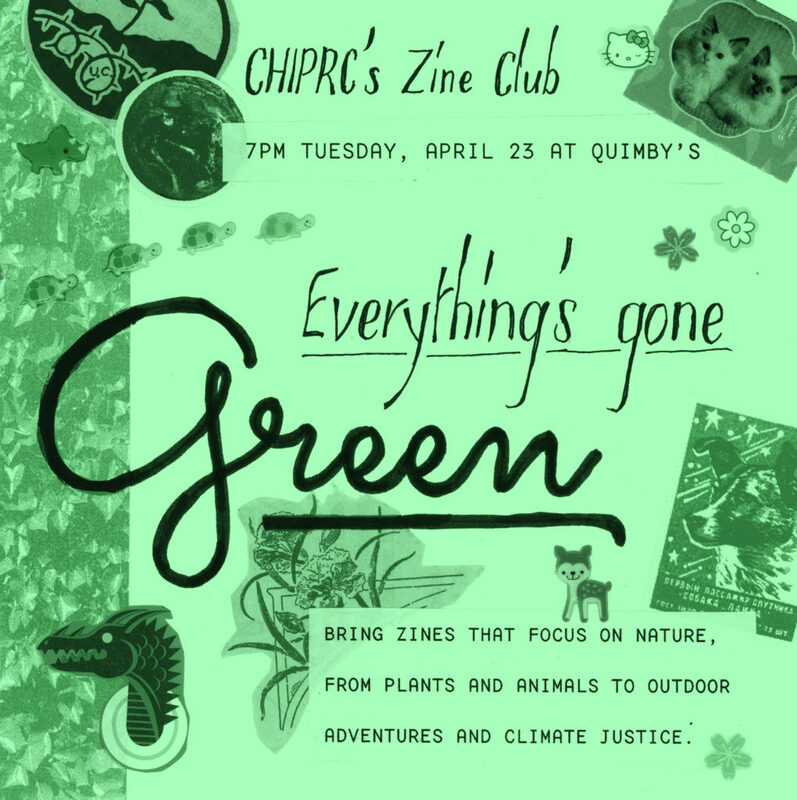 Tags: CHIPRC, Cynthia E. Hanifin, zine, Zine Zine Club, zines, ZZC.